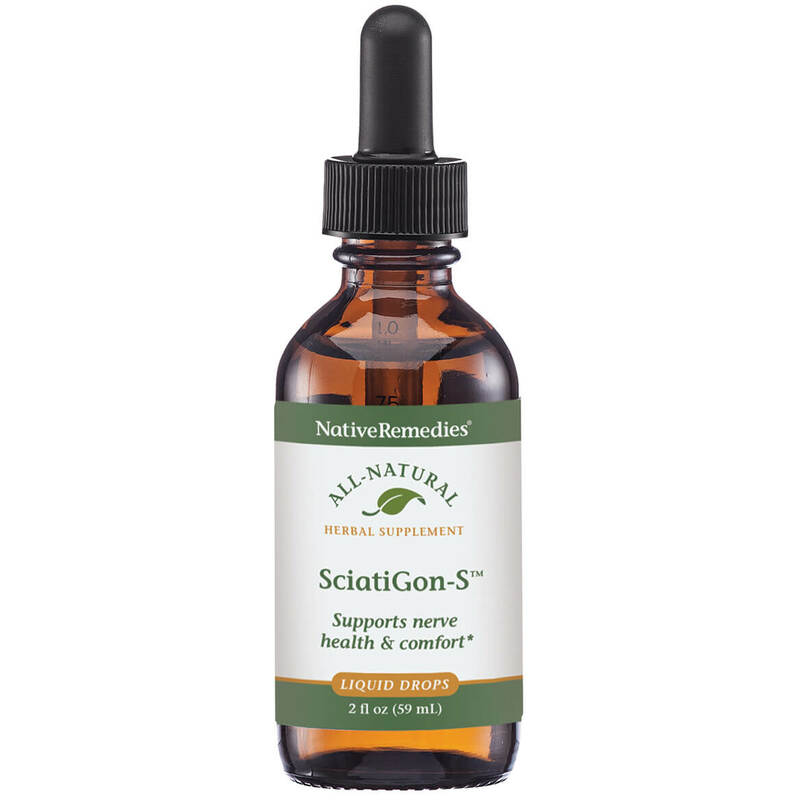 NativeRemedies® SciatiGon-M™ - 2 oz. BEST ANSWER: Thank you for your question. 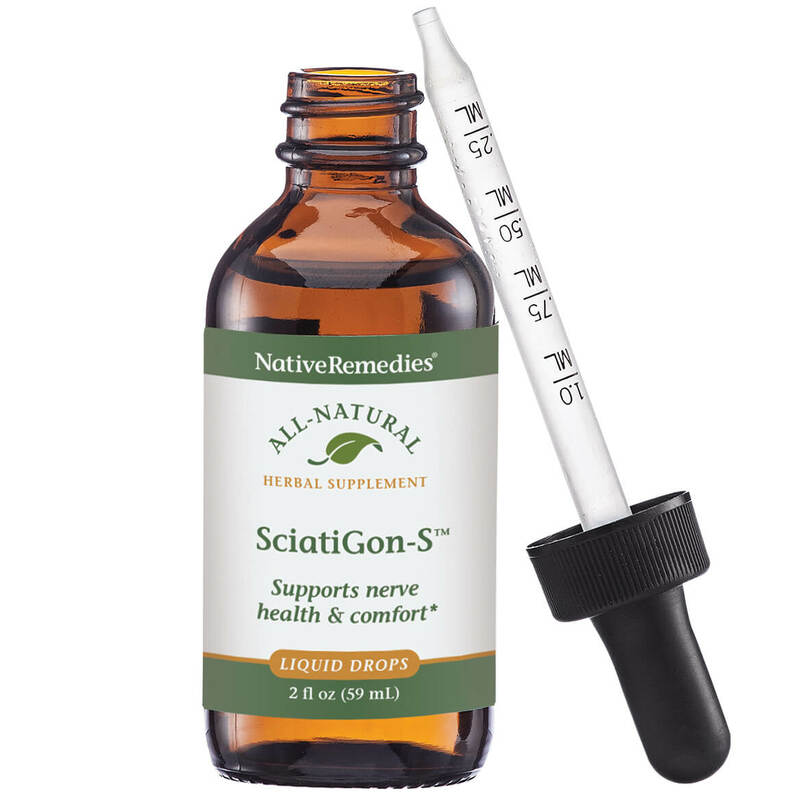 The ingredients are SciatiGon-M is 100% homeopathic, contains these ingredients, and has the following indications (purposes): Aconitum napellus 6C HPUS, Berberis vulgaris 3X HPUS, Chamomilla 2X HPUS, Colocynthis 30C HPUS, Magnesia phosphorica 8X HPUS, Rhus toxicodendron 30C HPUS. We hope this information will be of help to you.